We’ll start with something completely different. 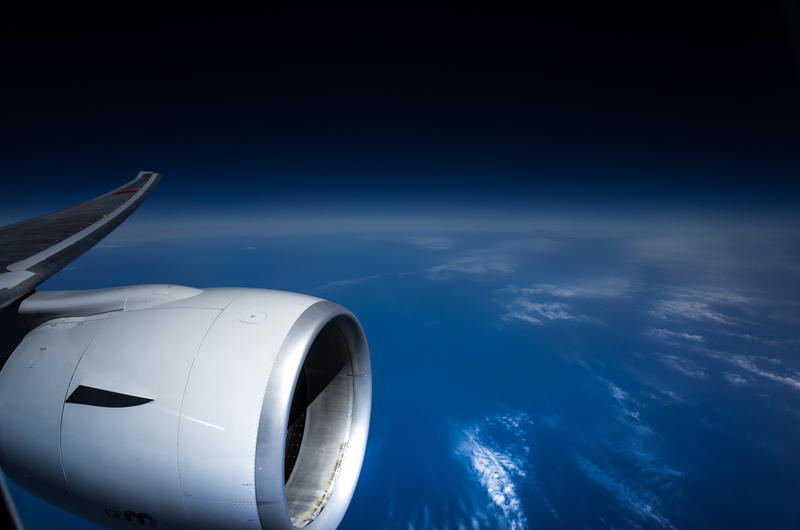 Although it’s not technically looking through an airplane window, because there was no window, it fits the spirit of this blog post. 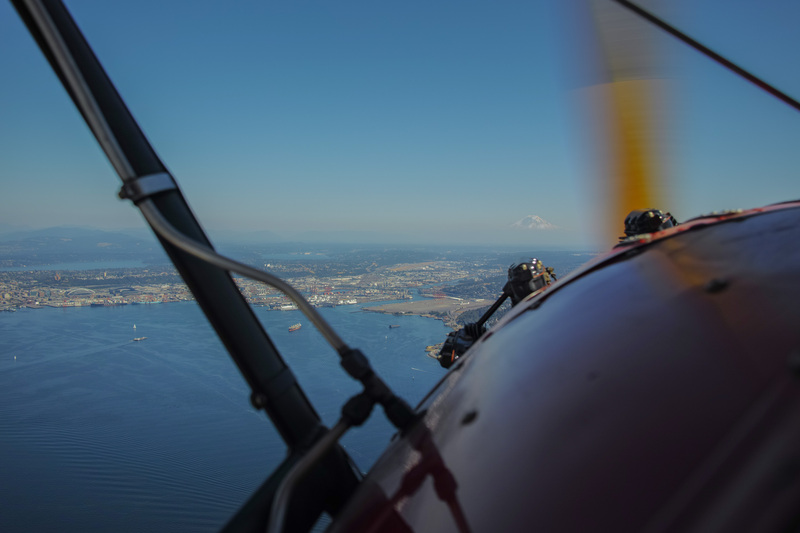 This is looking over the engine cowling of an old 1937 Waco biplane we flew out of Boeing Field (KBFI) on a tour of Seattle. We’re heading south at about 85 knots with Mt. Rainier just over the top of the engine. Highly recommend doing this if you’re in Seattle. 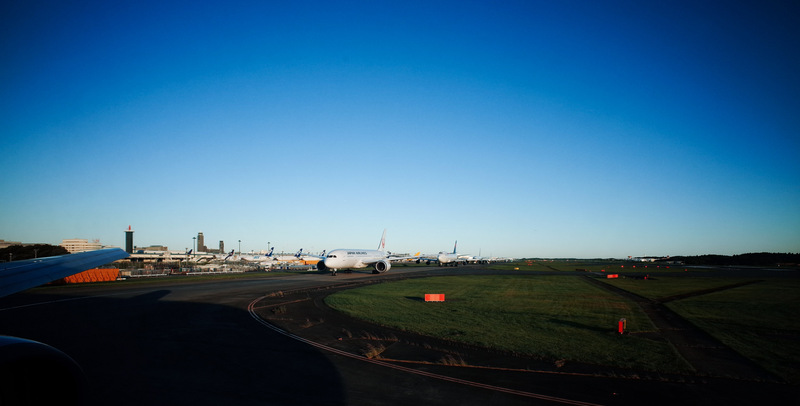 Like many of us, I’ve had a lifetime full of flying and probably 40+ transpacific and transatlantic flights. Even with all those miles and hours in the air I still find myself staring out of the window for hours. For me, it’s a unique perspective that never gets old. 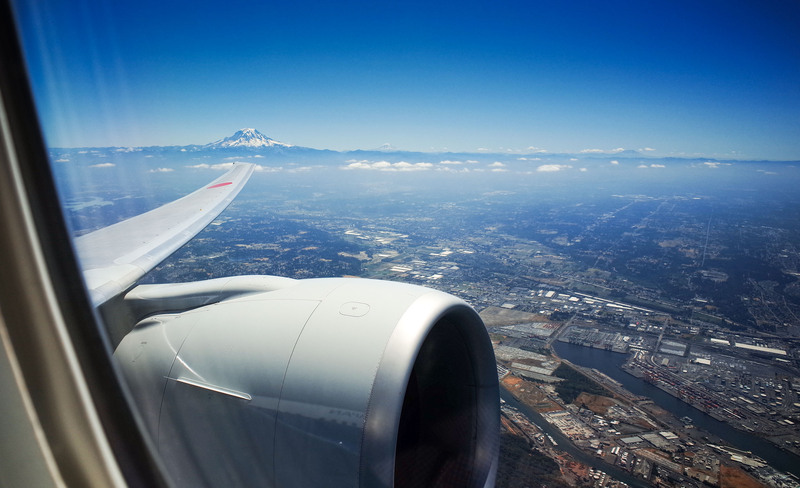 We recently finished a trip from Taipei-Tokyo-Seattle and back and like always I gathered a few dozen photos from the air. Some of them at 40,000 feet and some of them from the ground. 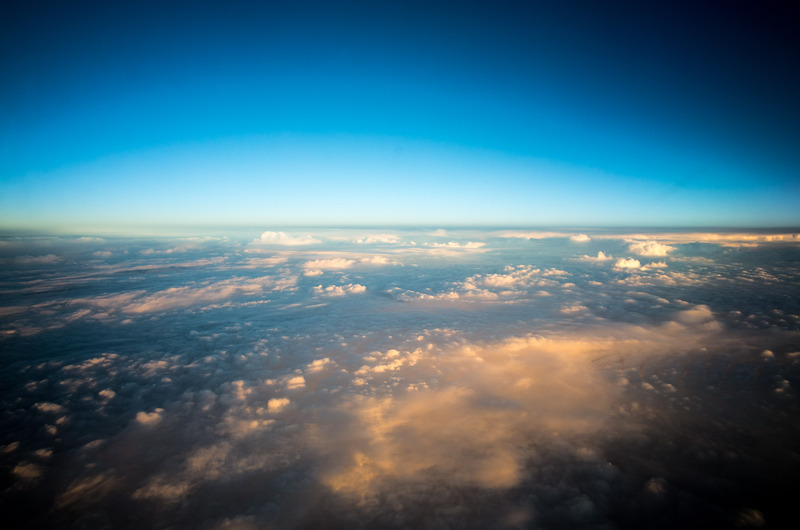 Regardless of the altitude, they’re all views from an airplane window. 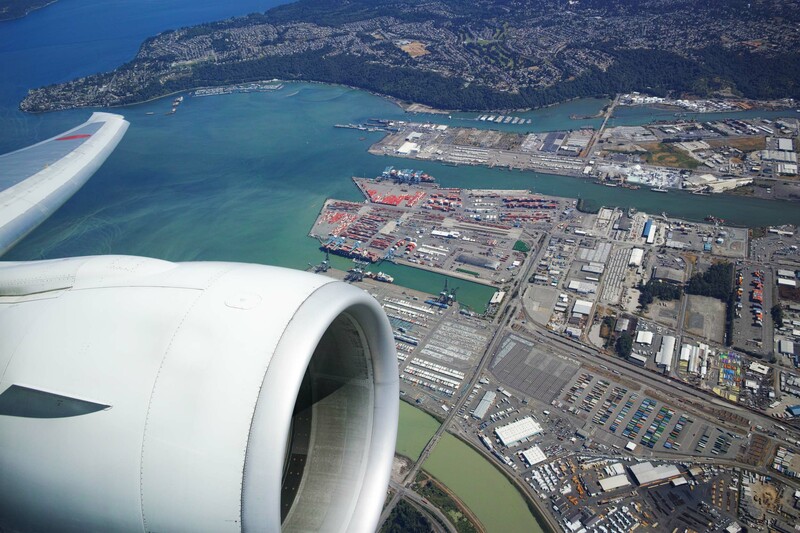 View of the Port of Tacoma on approach to Seatac International Airport. 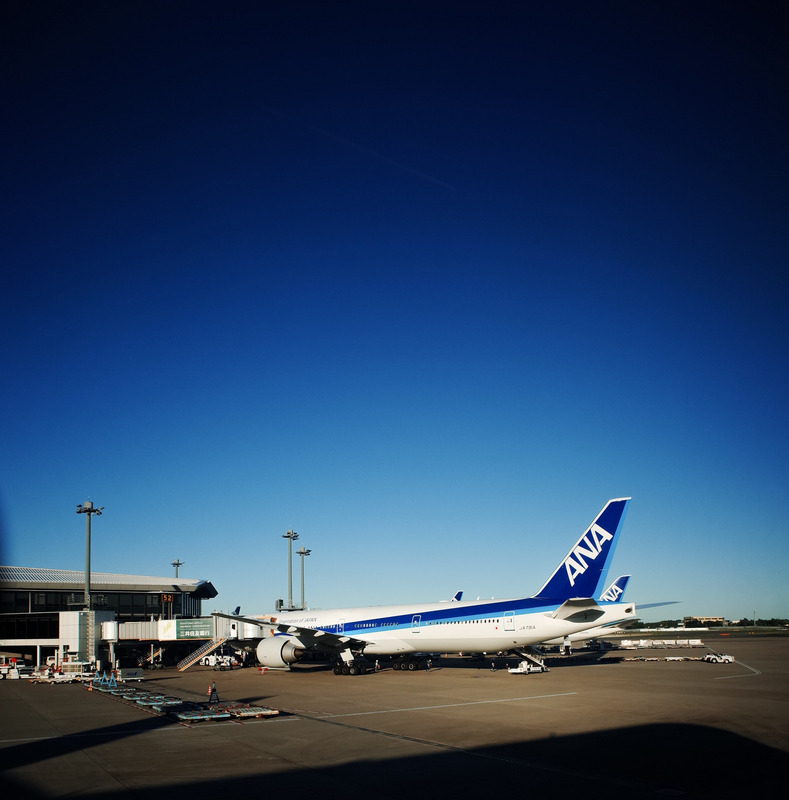 Taken from an ANA 777-300 with a Sigma DP1 Quattro. Mt. Rainier, Mt. Adams and Mt. St. Helens all visible along the Cascade Range. 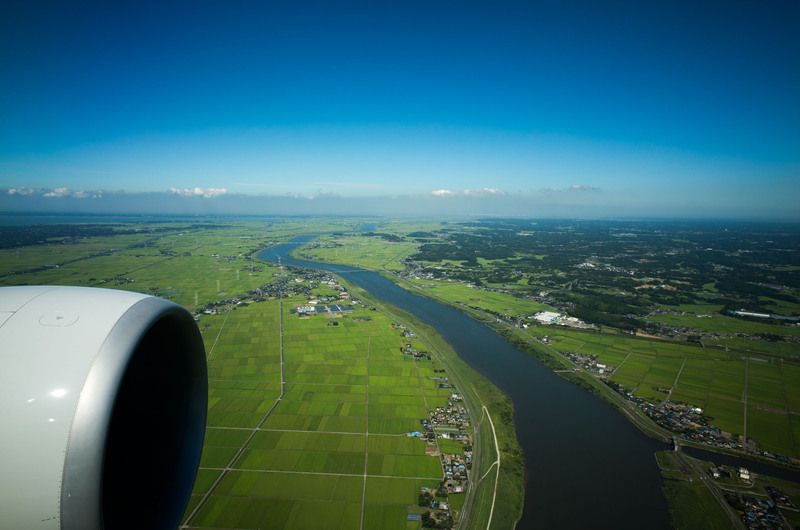 The lush green fields surrounding Narita, Japan. 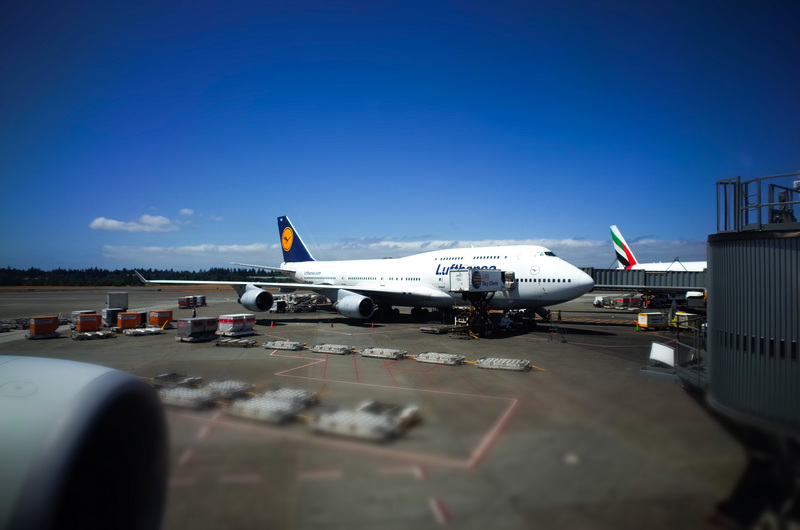 A Lufthansa 747-400 at the gate at Seatac. We’re boarded, buckled in and waiting for our push-back. The sun is starting to set over the Pacific.